Texas Department of Public Safety (DPS) clearly states that Operating Motor Vehicles is a big responsibility and must be done with extreme care and caution. Reckless driving can lead to many dire situations, which can sometimes lead to the revocation of your driver license to even spending a few years behind bars, depending on the extent of the committed offense. To ingrain its residents with the feeling of responsibility and ownership of their actions, the state of Texas introduced the Driver Responsibility Program. This program outlines a driver’s record, thereby explaining the number of tickets received for misconduct during the years. Depending on your driving performance, you would or would not be liable to pay a surcharge. Following are two ways by which a surcharge may be determined. 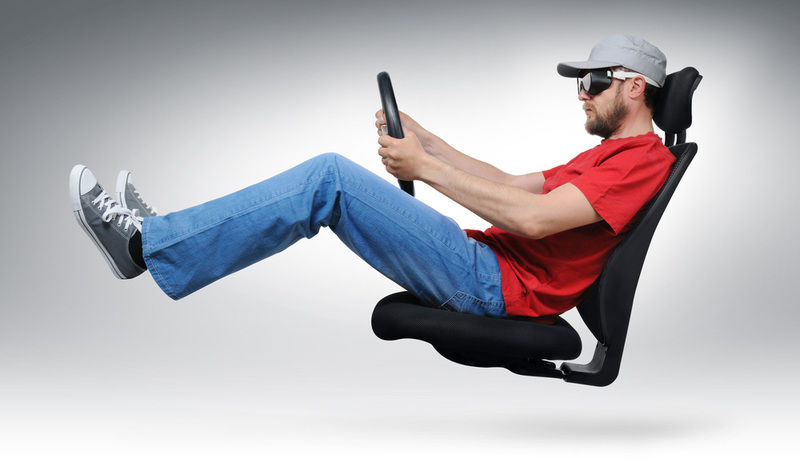 This is a method of assessing the driving performance of an individual. The person who has incurred a traffic offense receives points for it. These points are received based on the level of severity of the conviction. The conviction is then reported and appears on the driver’s record, along with the assigned points. These points remain on a driver’s record for a period of three years. During this period of three years, if the driver receives more points and the number of times the points are received reach 6 or cross this limit, then he or she would be liable to pay a surcharge. For the initial 6 points you are liable to pay a surcharge of $ 100, and for every point you receive after that, you would be subjected to an additional fee of $ 25. You will be given two or three points respectively, depending on whether or not your traffic offense, within the state of Texas, resulted in a crash. If it did, then you will be awarded three points. If you are unsure of the number of offenses you have committed and want to find out, then you can get a copy of your driving record. Your driving record reports all the driving offenses incurred by you. A person who has been convicted for a traffic offense must pay a surcharge for the following three years after the conviction took place. He or she is not given any points, instead the surcharge is automatically charged at the time of conviction. Depending on the level of offense incurred, the amount of surcharge may be as little as $ 100, but can even go up to $ 2000. If you receive a surcharge for a ticket which has already been dismissed or you took a defensive driving course in order to dismiss it, then you must report this change with the court, so that your driving record may be cleared. After this, DPS must receive a notice in writing from the court, instructing the driving record to be cleared of the stated charge. Once cleared of the conviction, you would no longer be liable for the surcharge. Similarly the amount of surcharge may be increased if you keep incurring the same offense over and over again, so take care to avoid making crucial errors while driving. Take responsibility and drive safe.